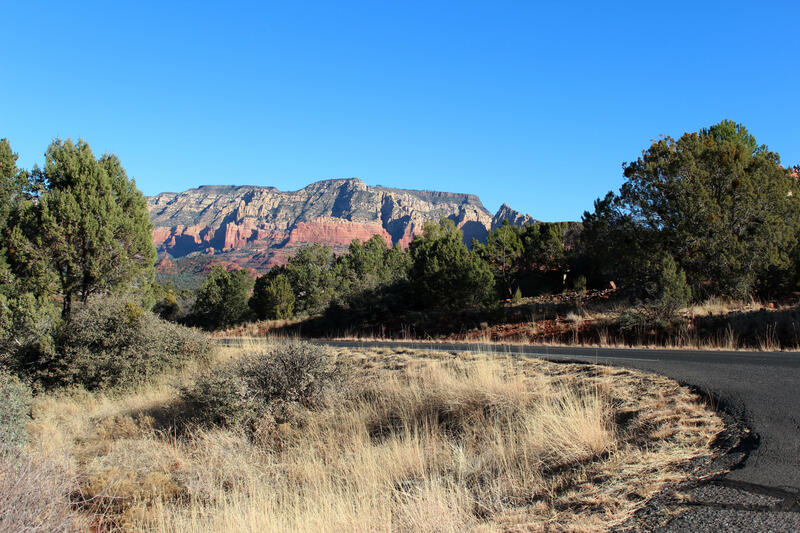 Endless Possibilities. 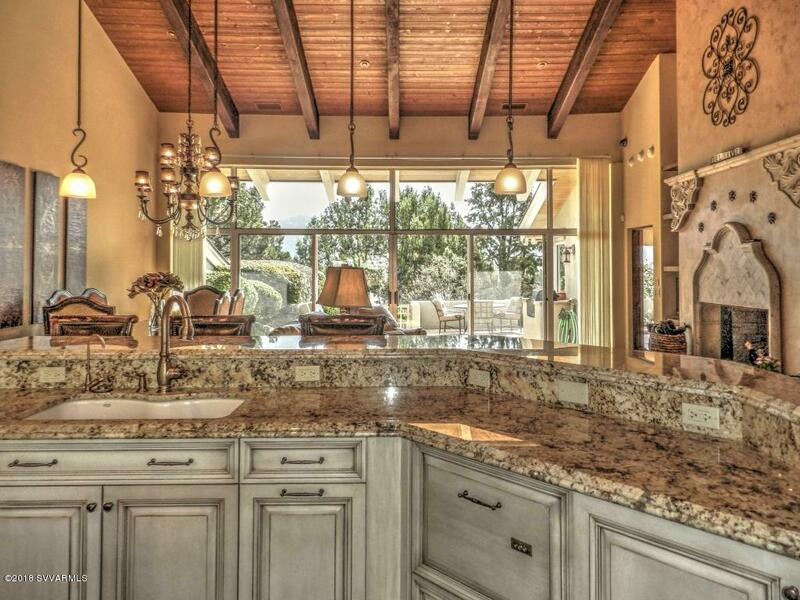 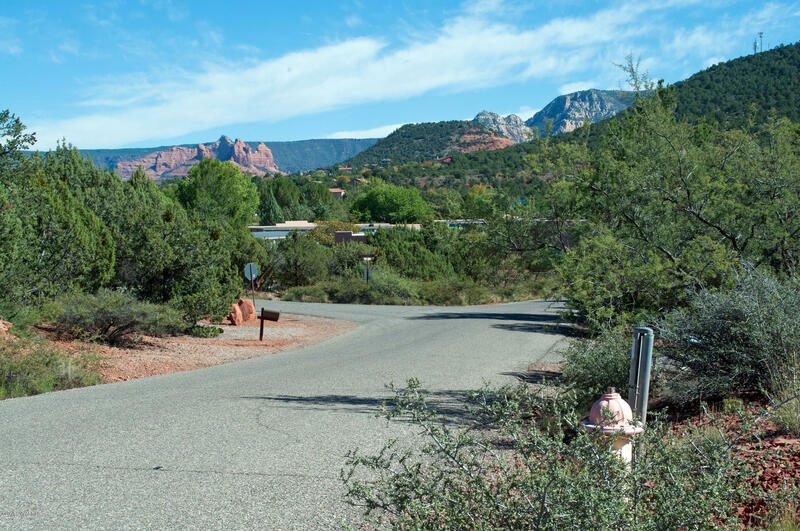 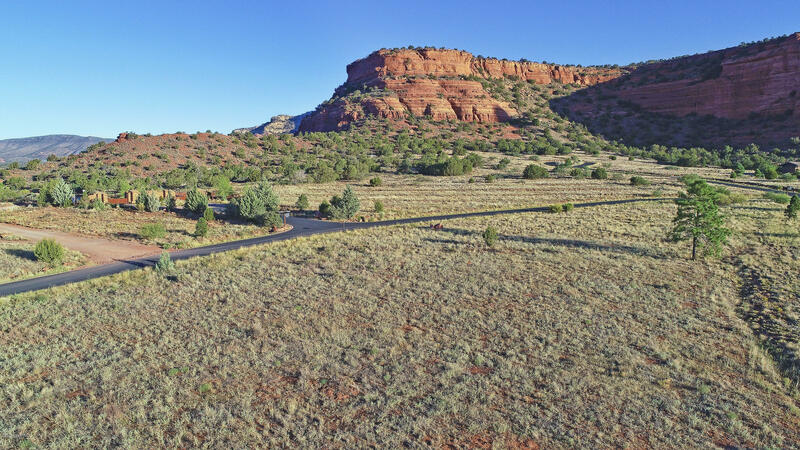 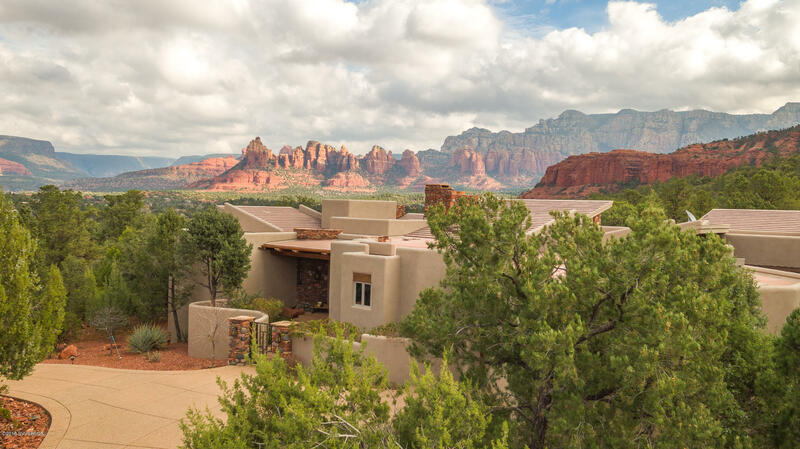 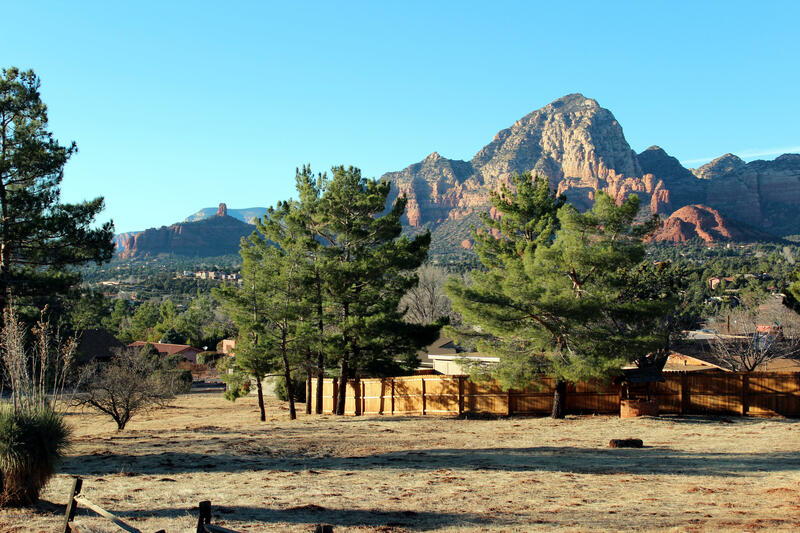 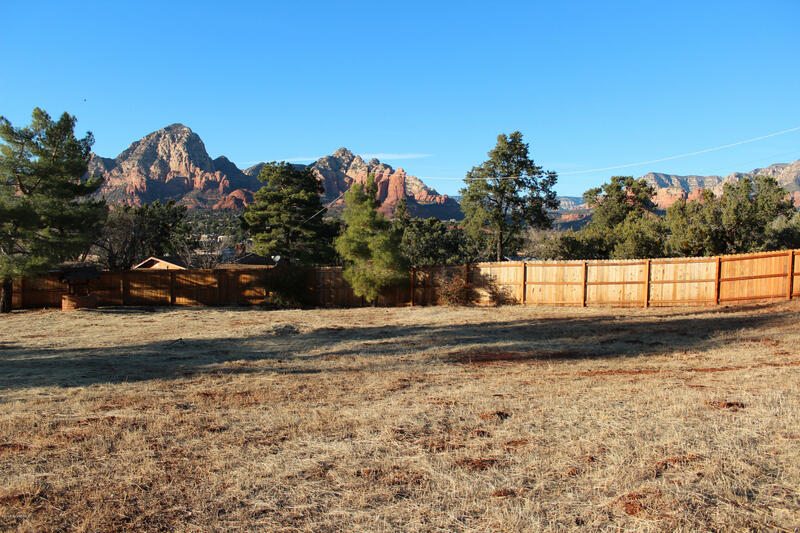 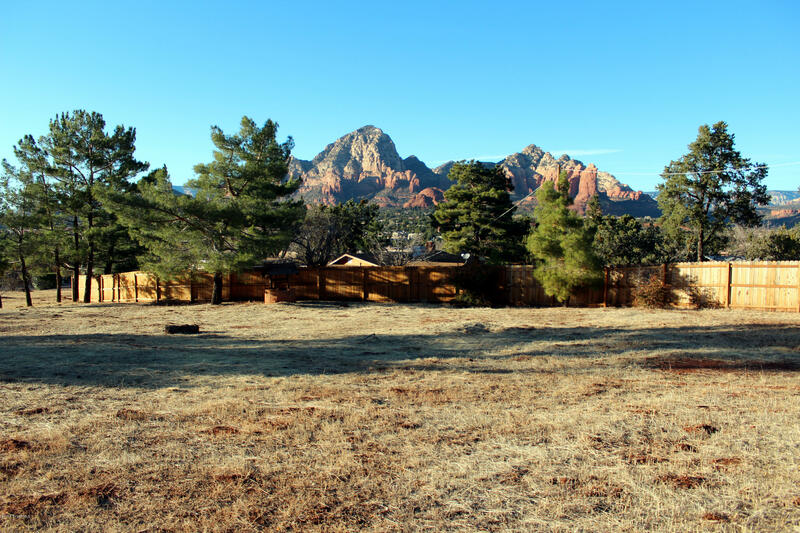 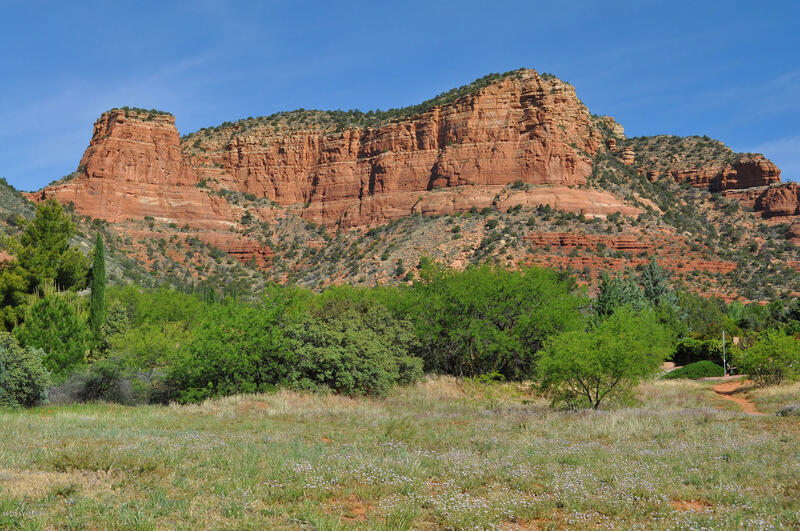 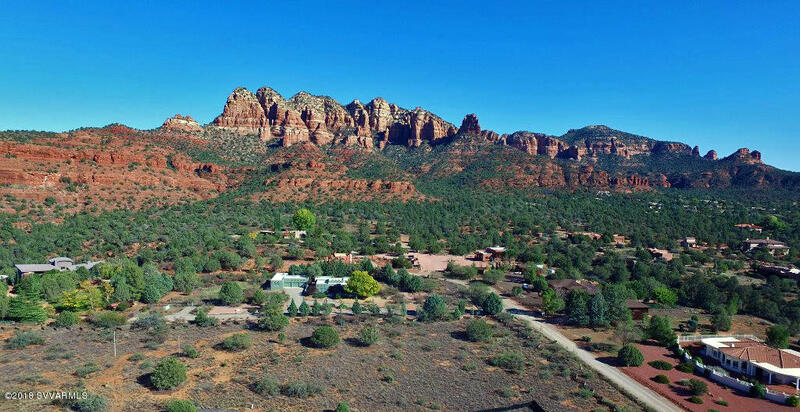 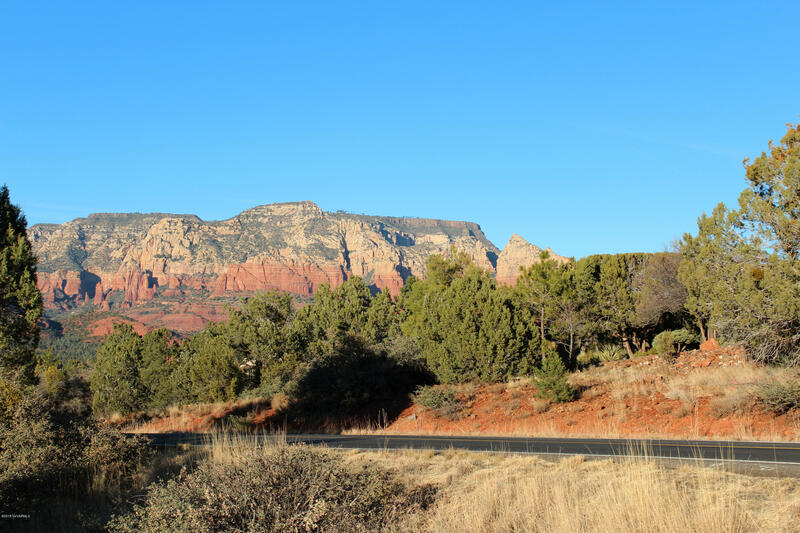 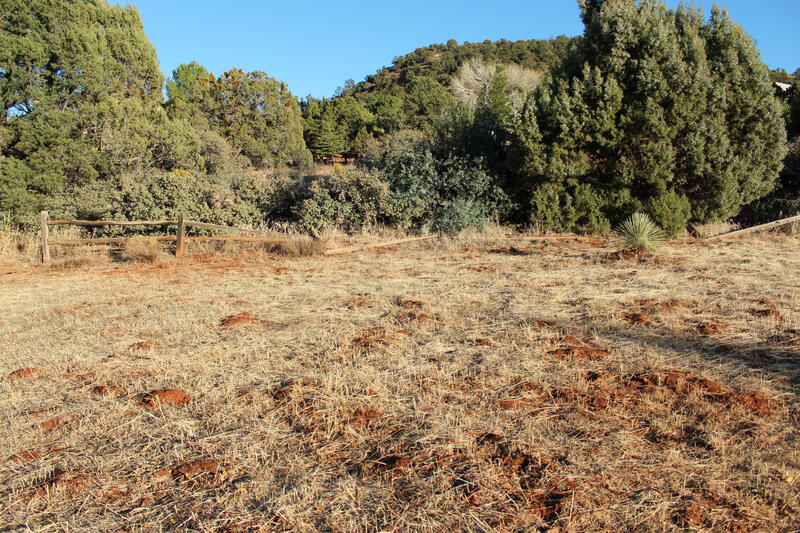 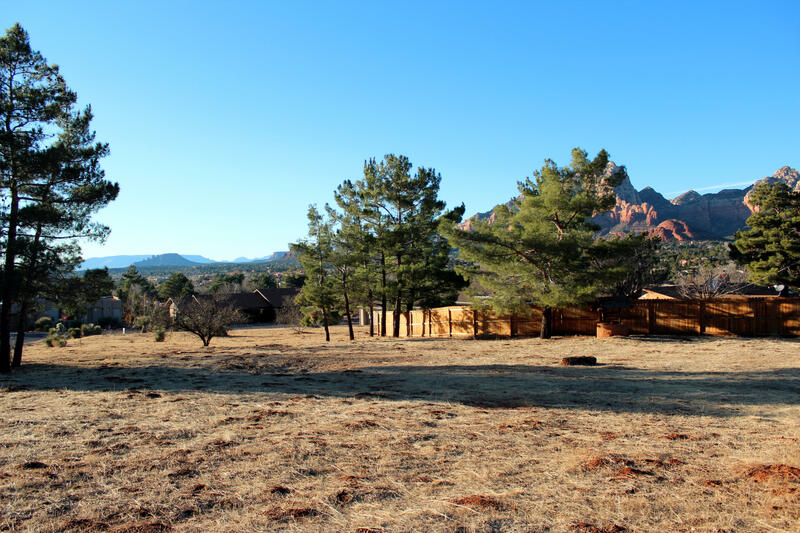 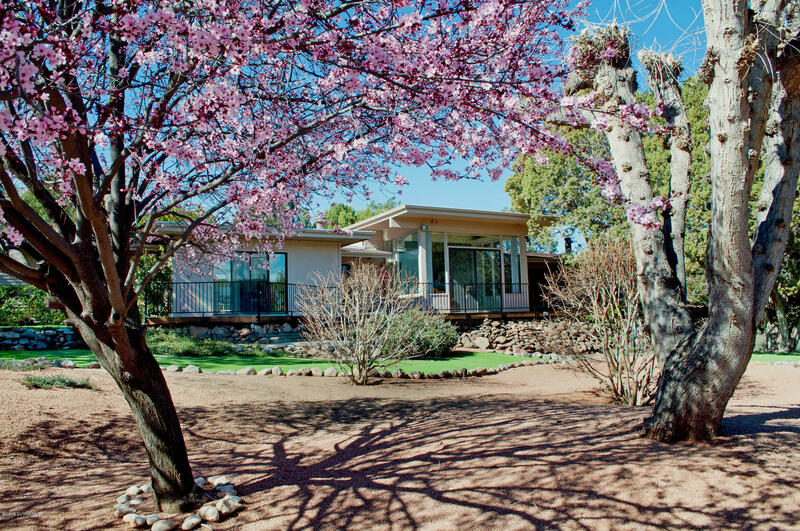 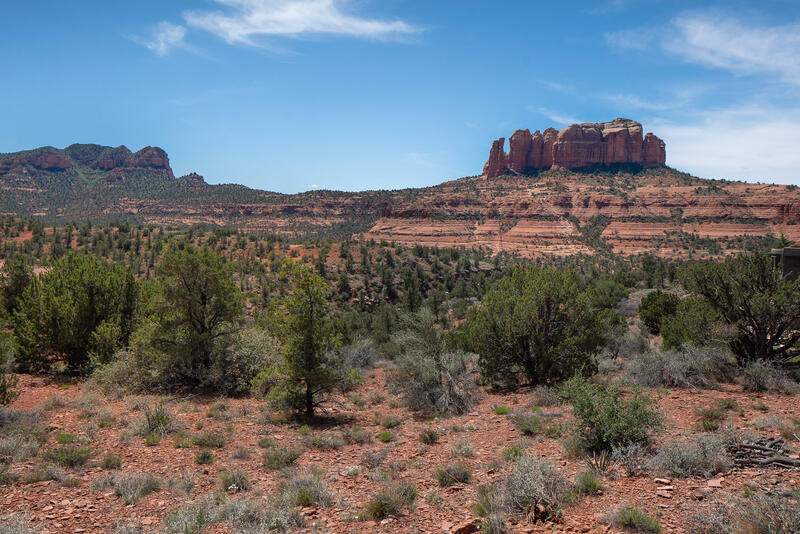 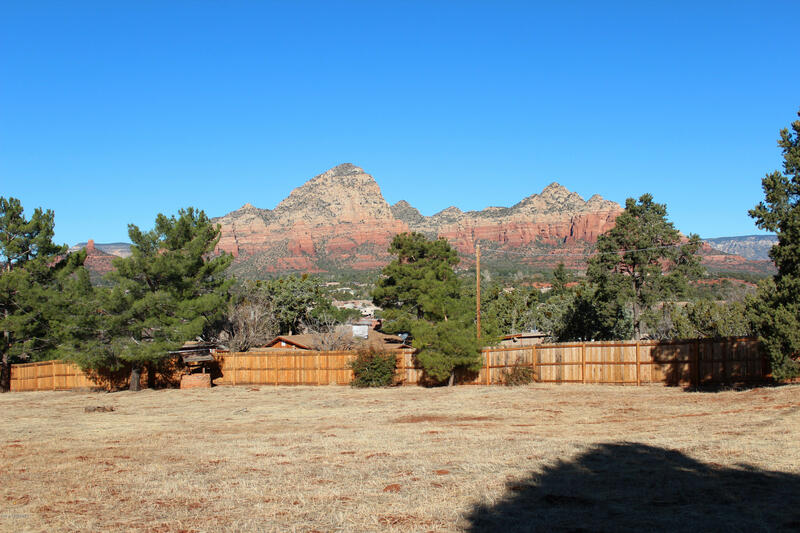 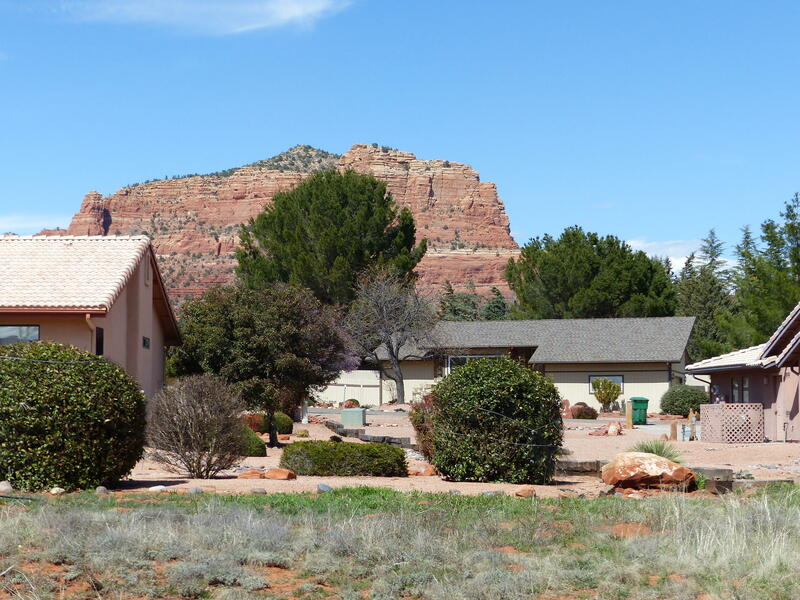 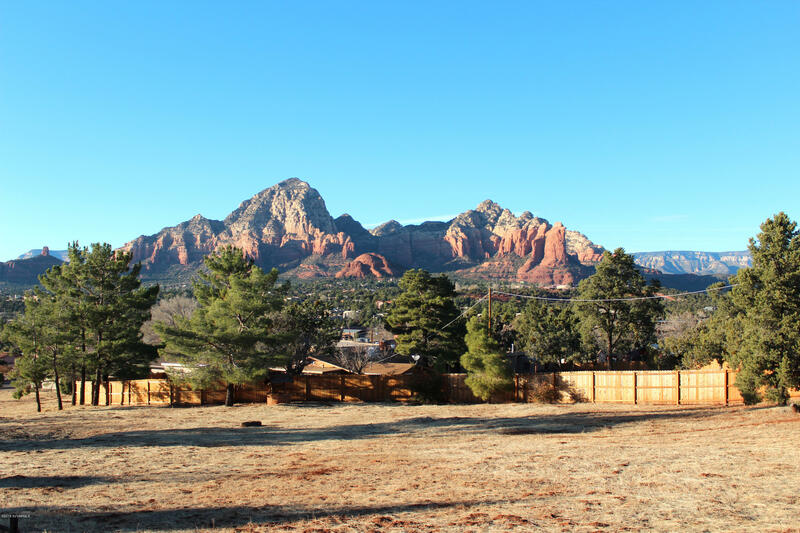 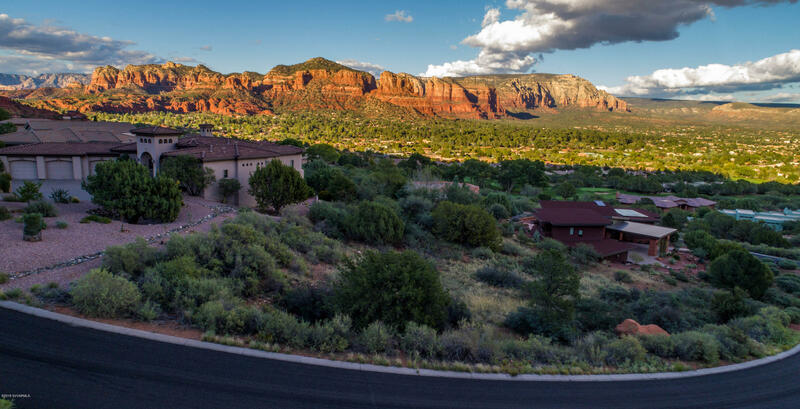 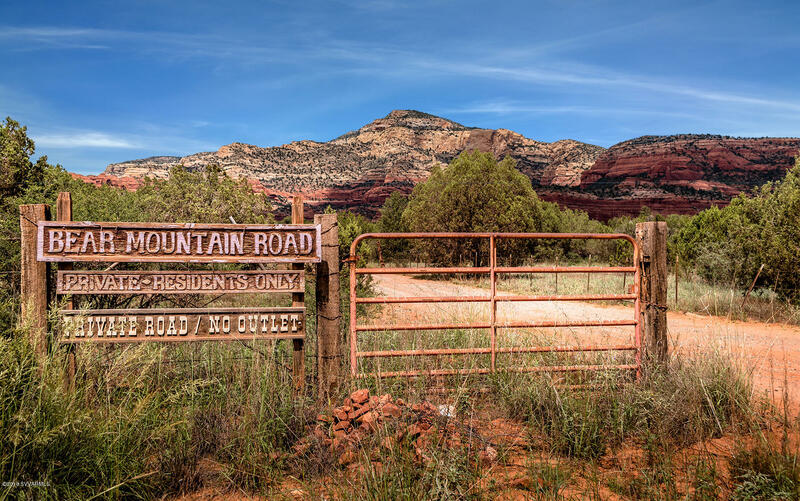 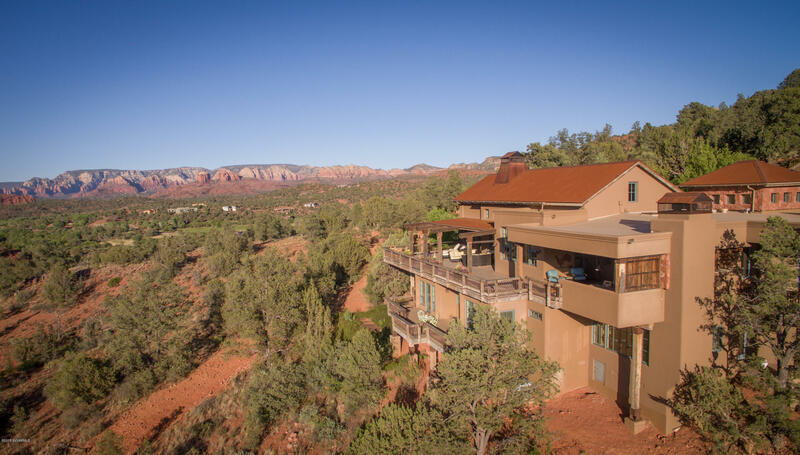 Custom building lot located in West Sedona. 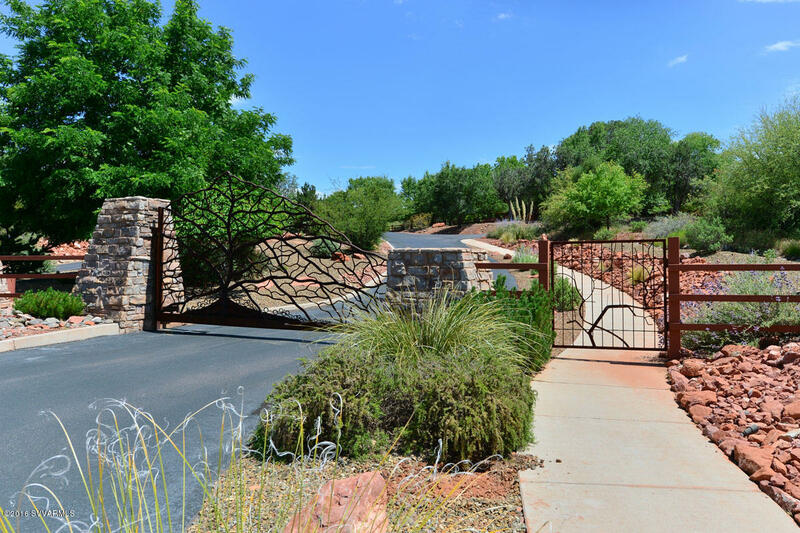 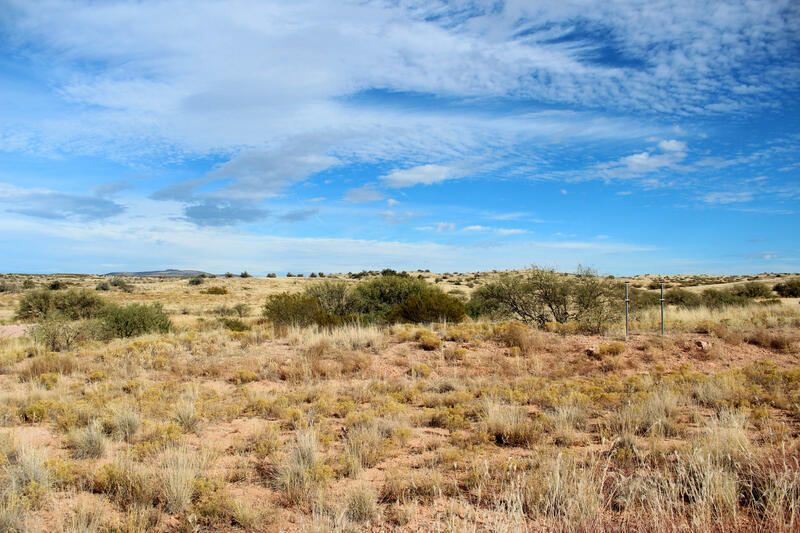 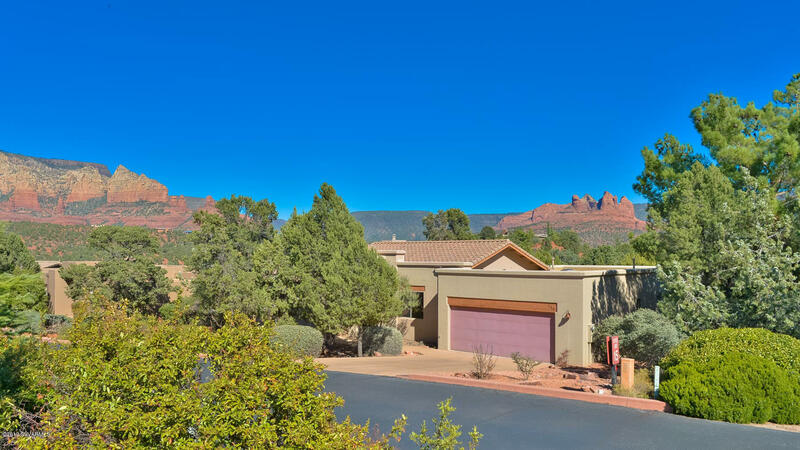 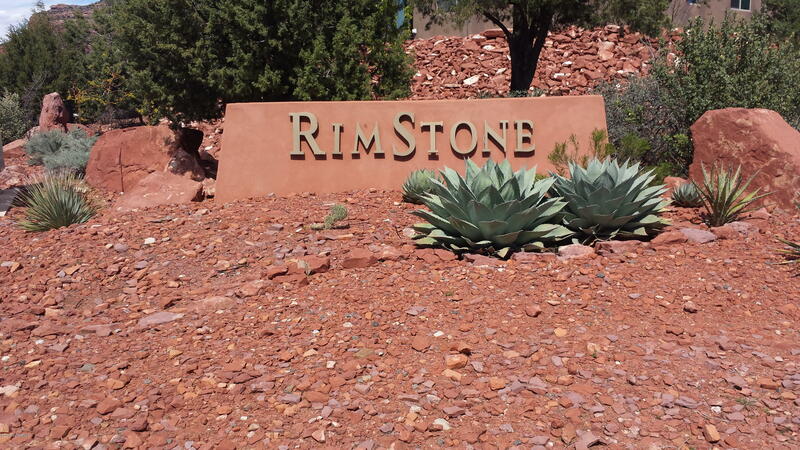 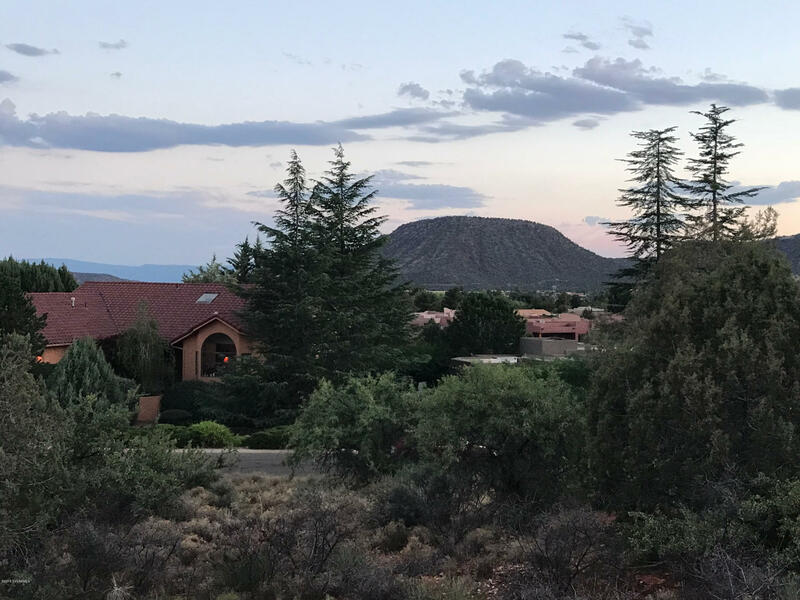 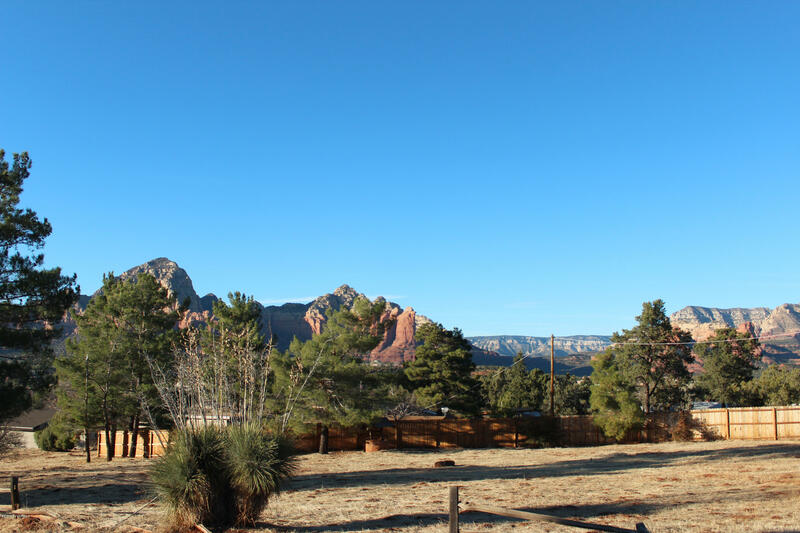 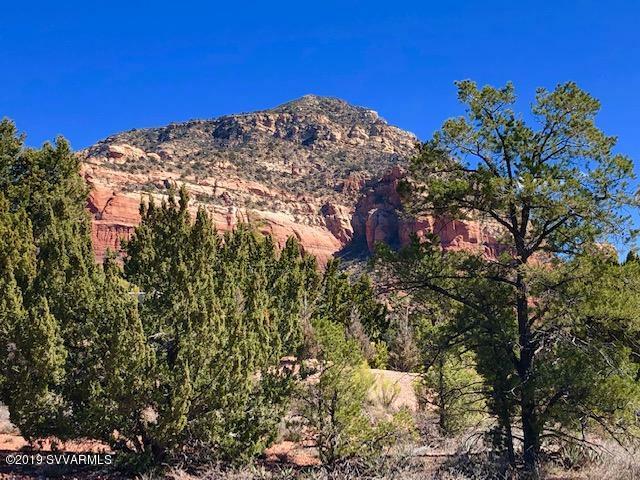 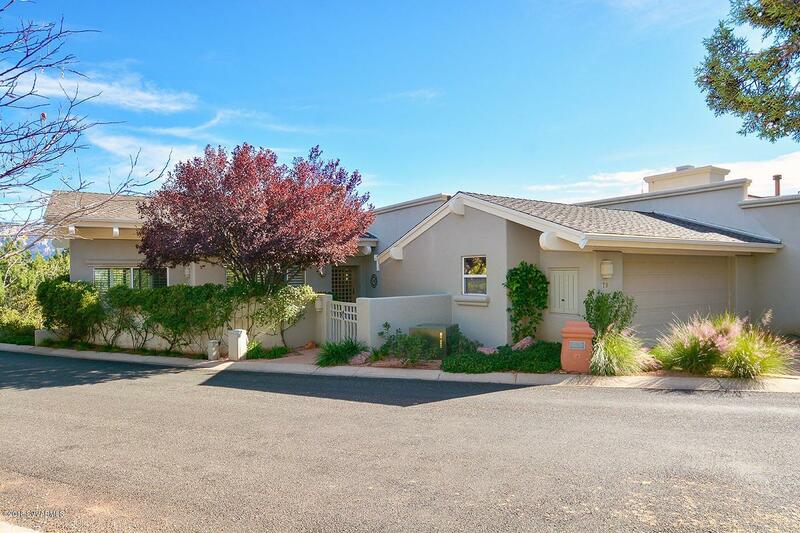 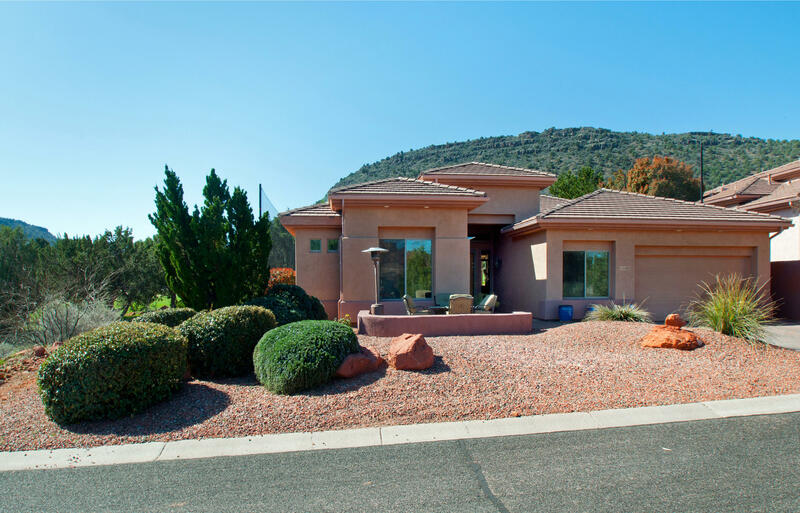 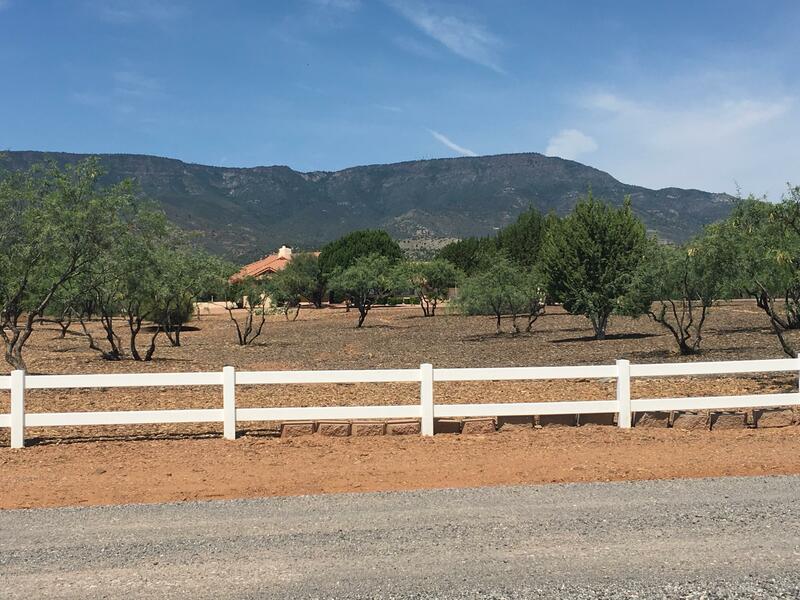 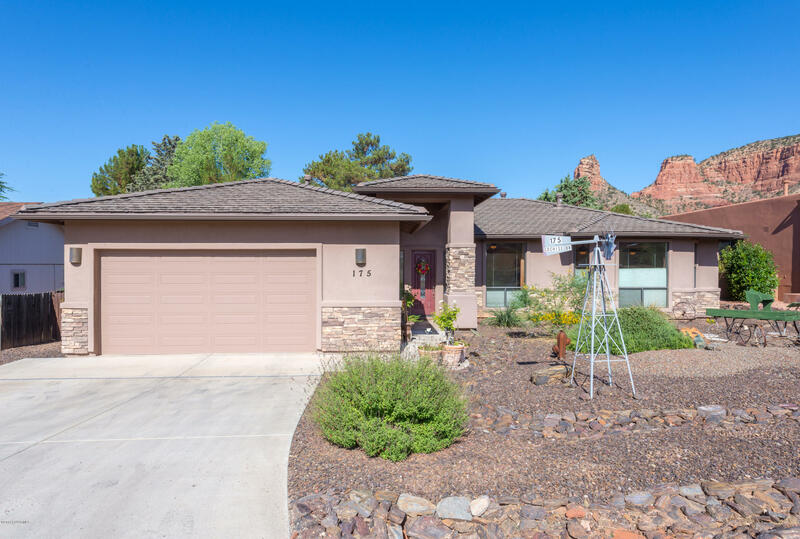 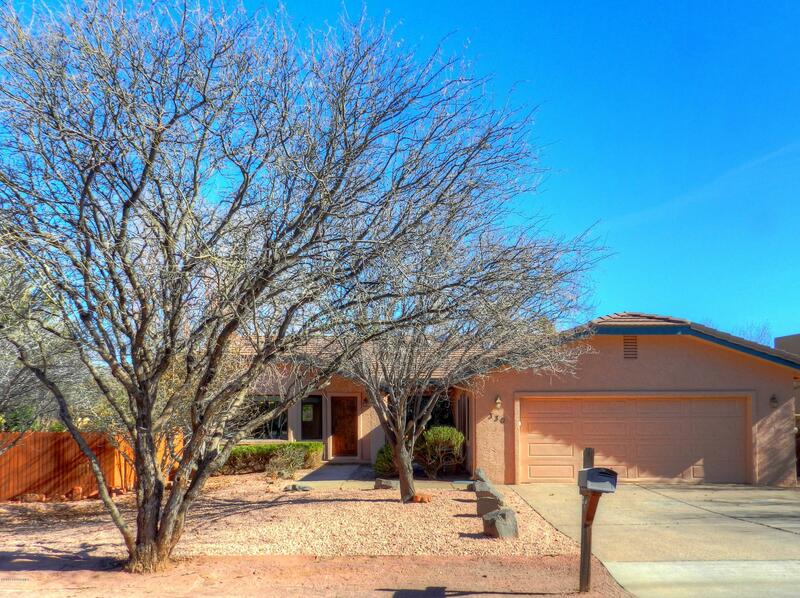 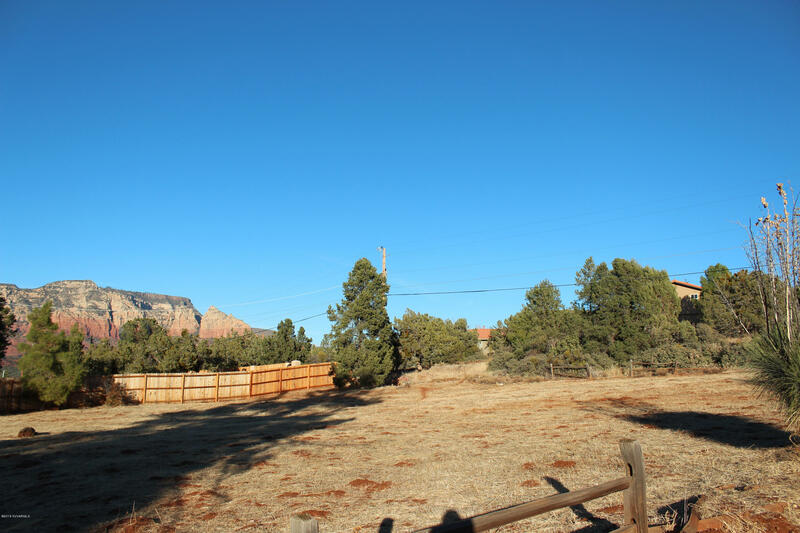 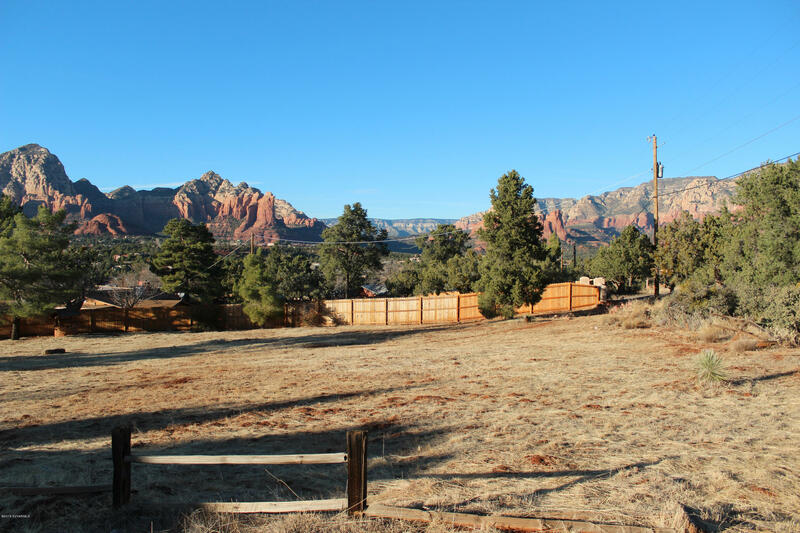 This lot is perfect for someone that wants STUNNING Red Rock Views and NO HOA fees! 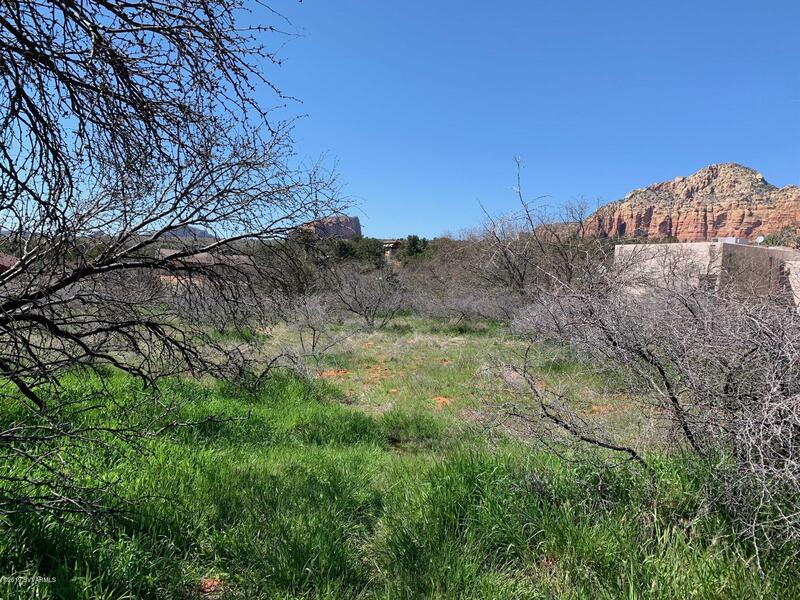 Metes and Bounds property which doesn't have those restrictions and allows you to store RV. 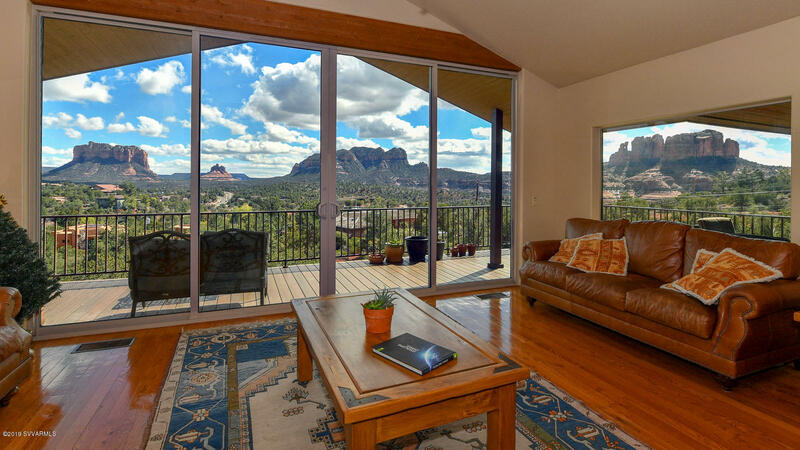 Considering a vacation rental? 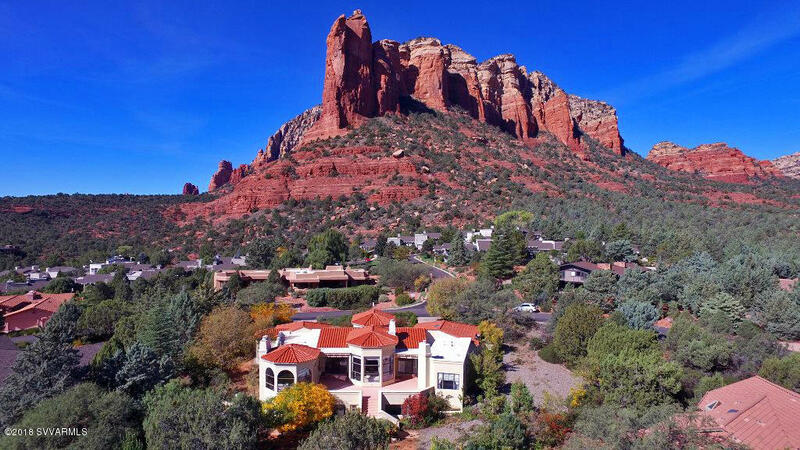 This property is the one! 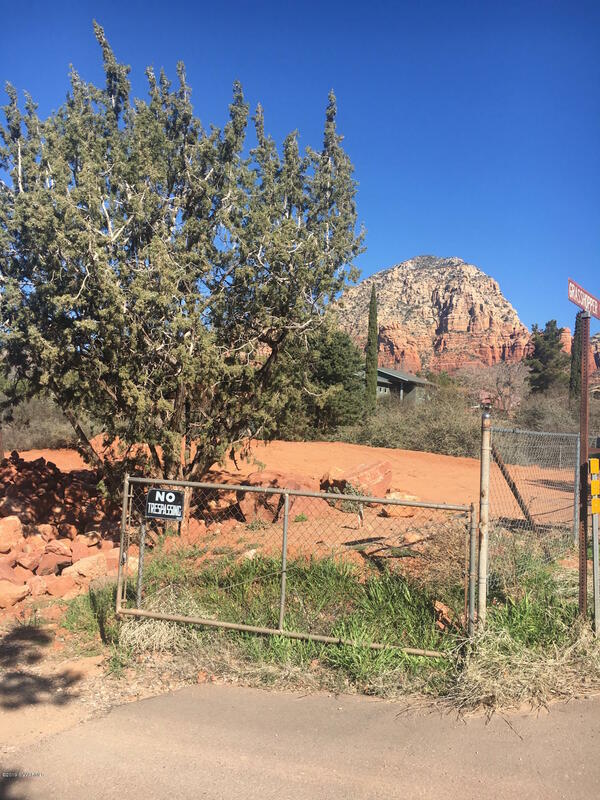 Sewer Available!